iPod touch once again revolutionizes mobile technology! 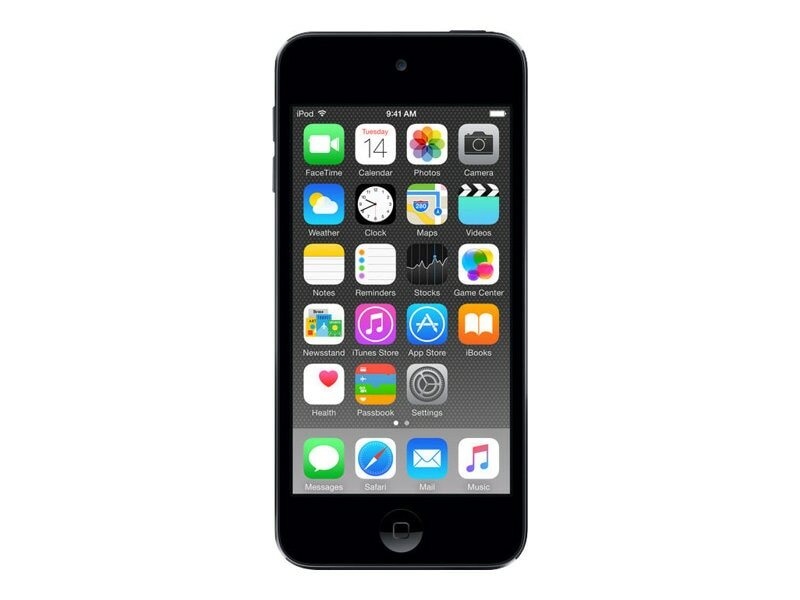 The 32GB iPod touch is the perfect way to carry your music collection in your pocket. You can use it to access the iTunes Store and the Apple Music service. Its powerful A8 chip, M8 motion coprocessor, and 4" Retina display provides the ultimate mobile gaming experience and an an 8-megapixel iSight camera and improved FaceTime HD camera for all your photos and videos works with the iCloud Photo Library so you can easily access, edit, and share your photos on all your devices. Plus, the iPod touch comes loaded with powerful built-in apps like Messages, FaceTime, and Safari. You can connect through your favorite social networking apps available on the App Store, and up to six family members can share purchases from iTunes, iBooks, and the App Store without sharing accounts. You can also share photo albums, calendars, and even your location.